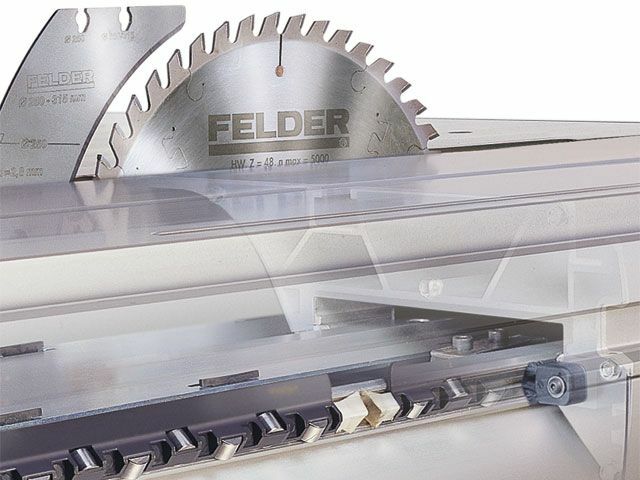 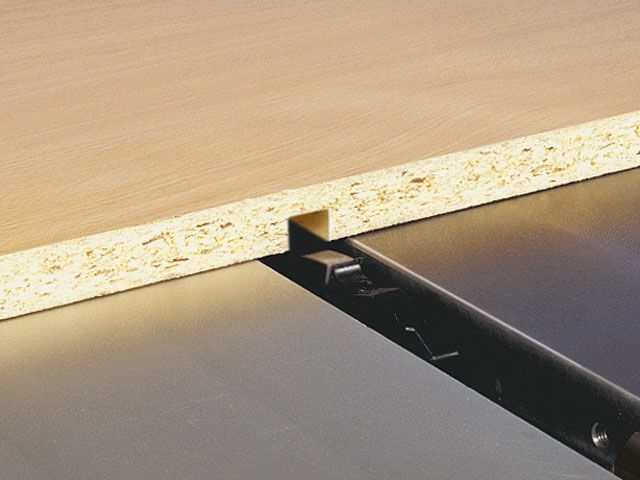 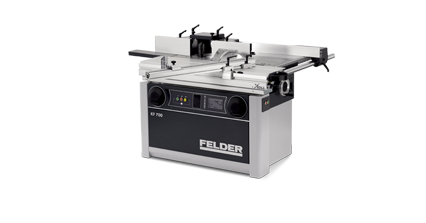 Felder quality and precision at the best possible price. 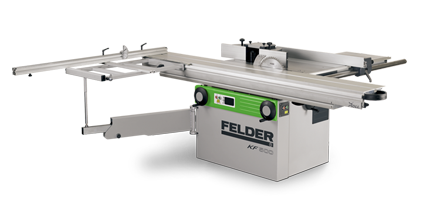 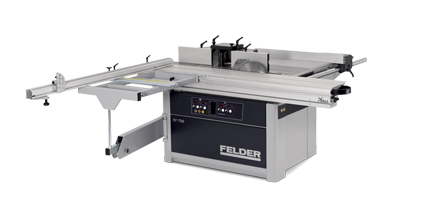 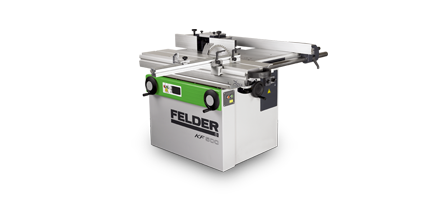 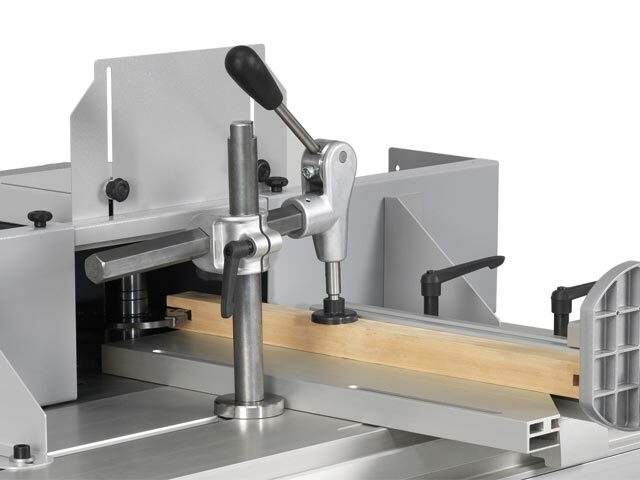 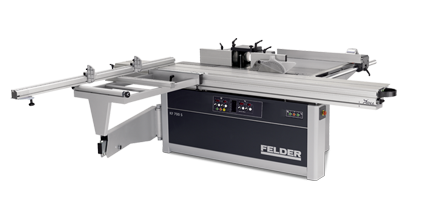 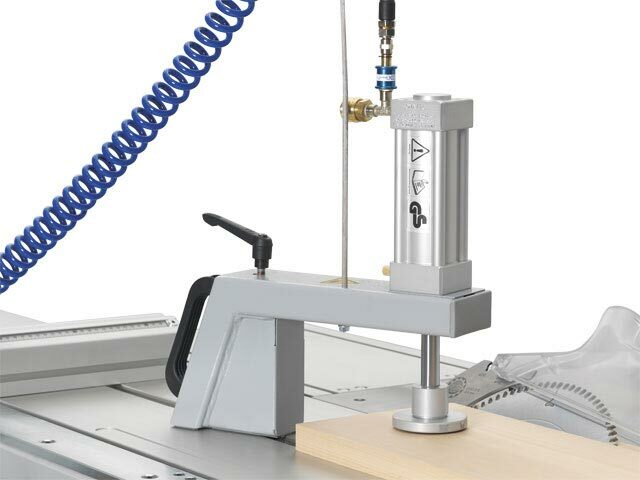 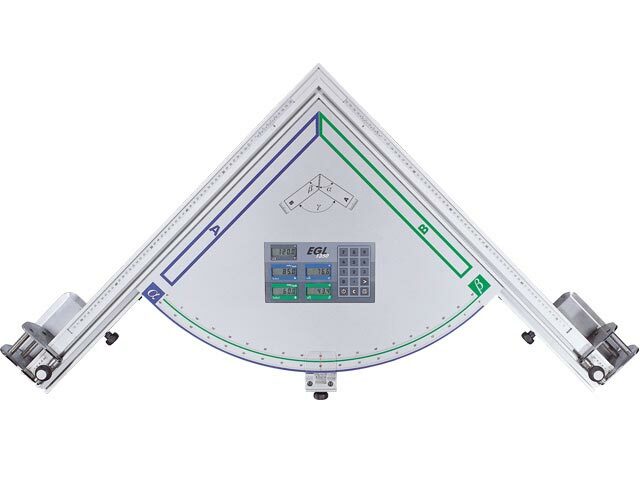 Excellent results and standard professional features are found in the economically priced Felder 500 series machines. 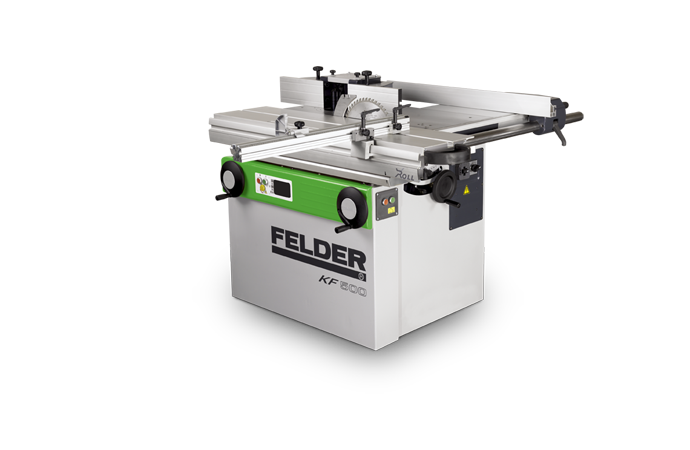 All Felder spindle moulders tilt 90°–45° as standard. 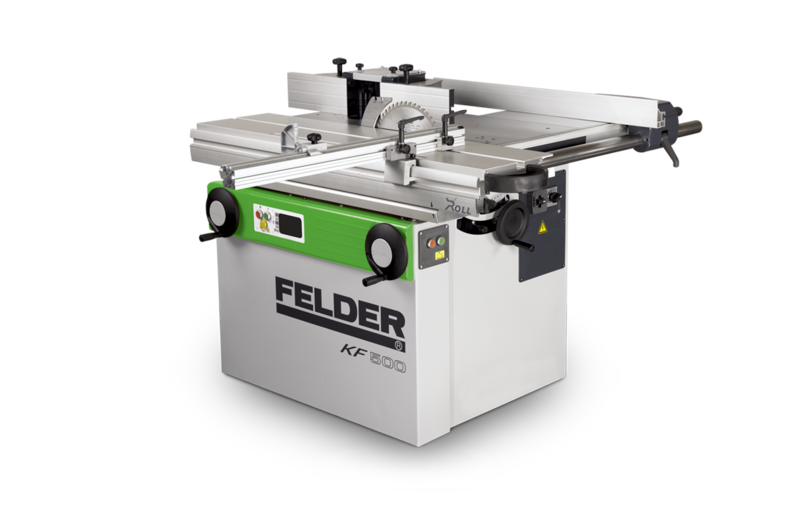 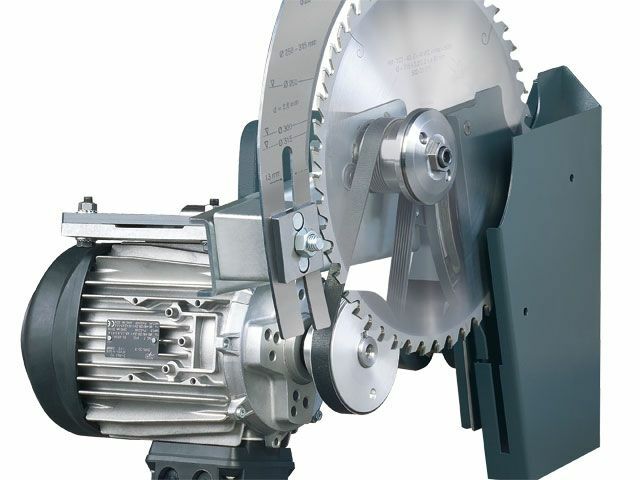 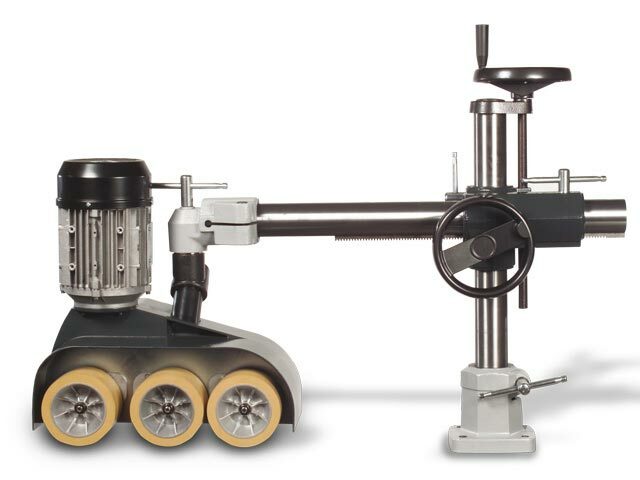 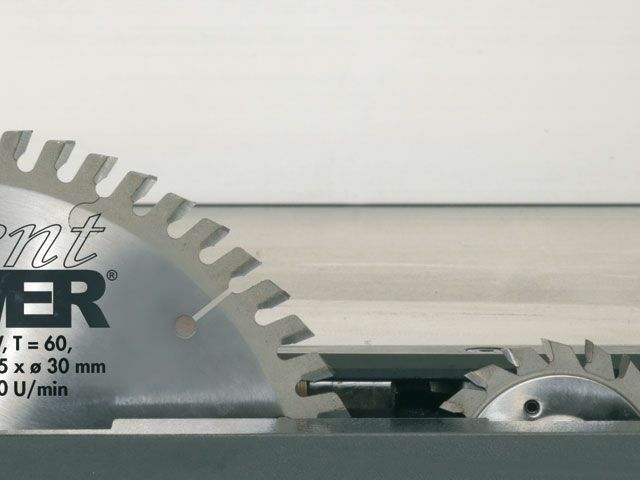 As soon as you begin working on your machine, you’ll see that your Felder’s range of applications is much wider than you might have expected and you save a lot on tools too. 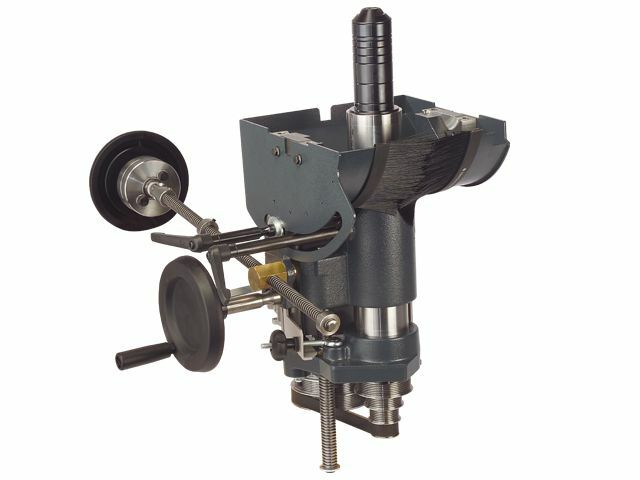 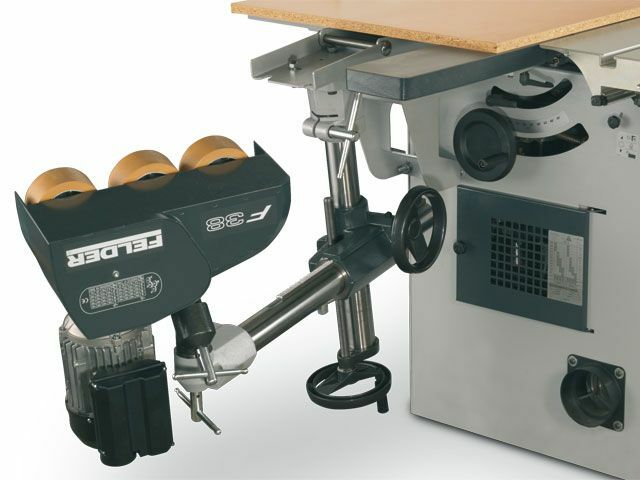 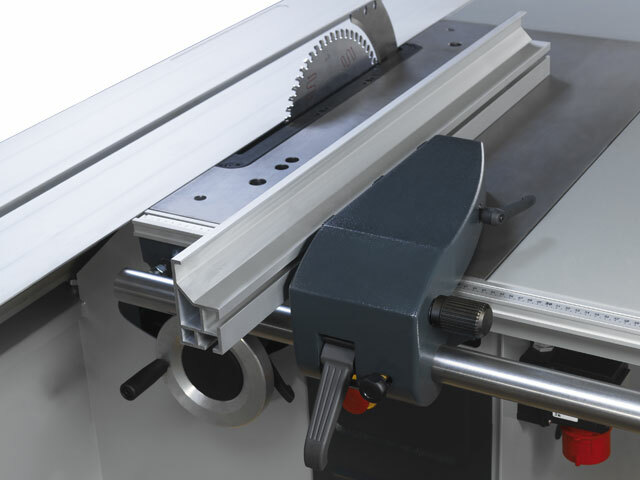 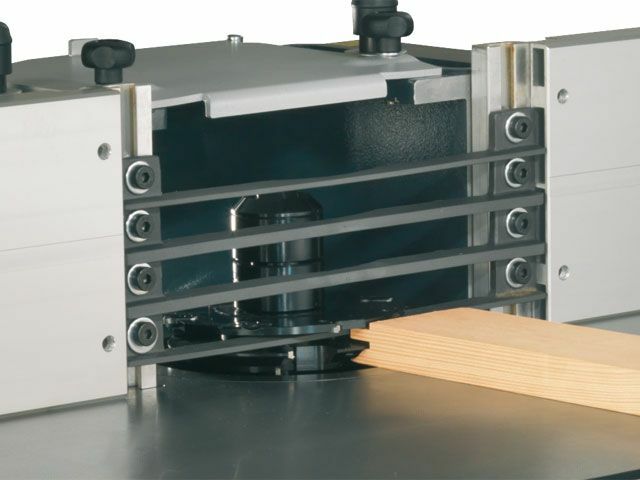 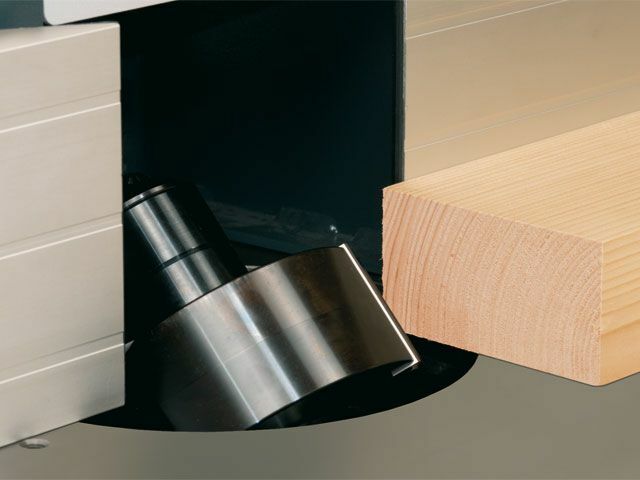 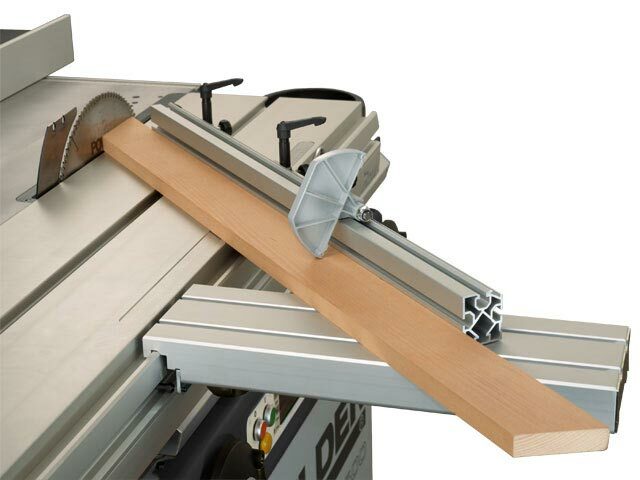 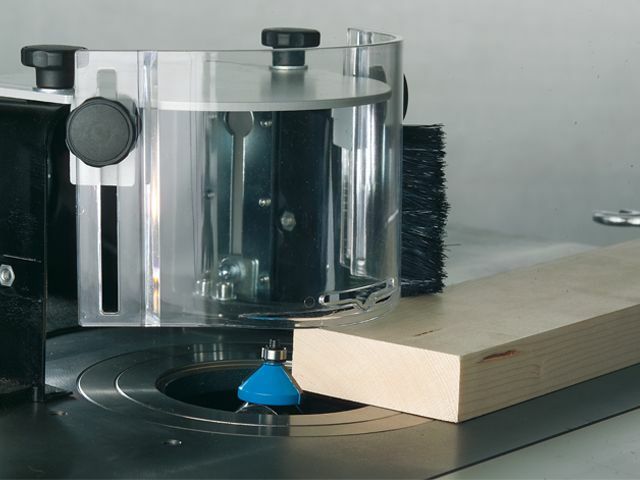 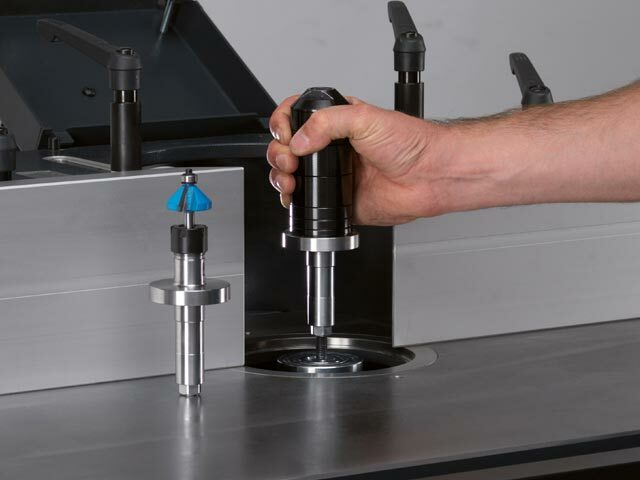 Using the hand wheel, the moulder spindle unit can Be tilted to the requested angle easily and smoothly to the back.